The interior of the bag comes with 2 large slip pockets and an optional removable false bottom to give the bag extra support at the base. This project is fairly easy if you have previous good experience with zippered pockets. 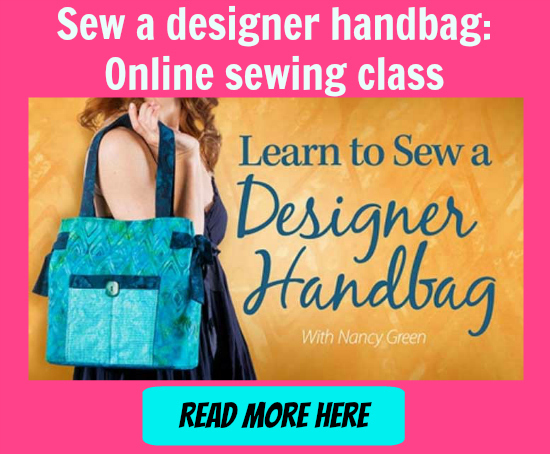 It should be suitable for a confident beginner and will take about 4-5 hours to complete once you have downloaded the pdf pattern. For closure, either one twist lock for tab closure OR one 18mm magnetic snap. Easy-to-make channel-stitched totes in 3 sizes.